Toyota believes it faces an "unprecedented challenge" in trying to win the Le Mans 24 Hours against privateer LMP1 machinery during the 2018/19 FIA World Endurance Championship superseason. The Japanese manufacturer has claimed it will have to "push the boundaries of hybrid electric vehicles" as it goes up against privateer LMP1 machinery with 69 percent more energy available to their internal combustion engines. 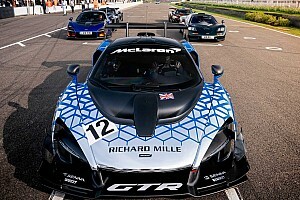 It follows the introduction of new rules designed to give the privateers running non-hybrid P1 machinery lap-time parity with manufacturer entries using energy-retrieval technology and reduce the fuel-mileage advantage of factory cars. 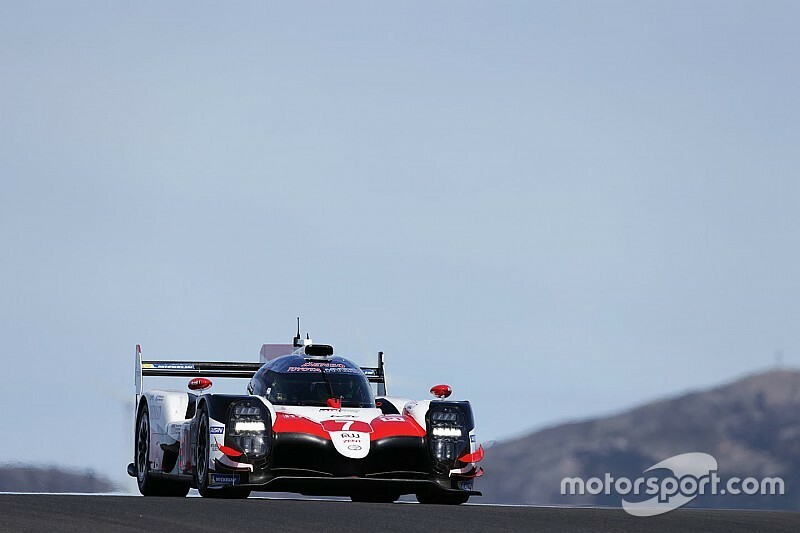 The regulations have given the privateers 210 megajoules of fuel energy per lap of Le Mans compared with the 124.9MJ available to Toyota's TS050 Hybrid, which also has an additional 8MJ from its battery. The fuel flow limit for the privateers is 110kg per hour compared with 80kg/h for the Toyota, the only LMP1 manufacturer entry in the WEC superseason. The changes mean that the TS050s will have to stop for fuel every 11 laps of the 8.47-mile circuit, whereas last year they were capable of 14-lap stints. Toyota team director Rob Leupen said at the launch of the team's WEC programme at Paul Ricard today: "The regulations have set us a challenge like no other. "We have demonstrated since 2012 that our hybrid electric powertrain delivers real performance and efficiency benefits; now we must be more efficient than ever to beat our LMP1 rivals, who have significantly more energy, more fuel flow and less weight. Toyota will have two chances of winning Le Mans during the eight-race superseason, which incorporates the 2018 and '19 editions of the French enduro, as the WEC transitions into a winter-series format for 2019/20. 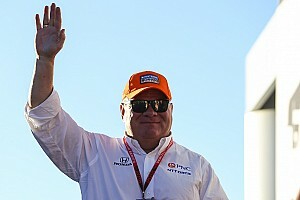 Two-time Formula 1 world champion Fernando Alonso is the one newcomer the driver line-up for Toyotas two cars. The McLaren driver shares with Sebastien Buemi and Kazuki Nakajima, while Kamui Kobayashi, Mike Conway and Jose Maria Lopez continue in the sister car. The latest version of the TS050 Hybrid has so far racked up 21,000km during long-distance testing, Toyota has revealed. The TS050, which is largely unchanged from the end of last season, has completed this distance during three four-day endurance simulations since the start of the year. Toyota Motorsport GmbH technical director Pascal Vasselon explained that the team has "changed the way we are preparing for the race this year" by "focusing on unconventional race situations". Testing will continue at Paul Ricard this week during 30 hours of running over the course of the official, pre-season WEC Prologue. 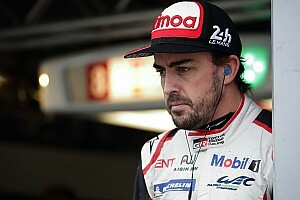 Alonso misses the test because he is racing for McLaren at the Bahrain Grand Prix, while Nakajima and Kobayashi are on duty for Toyota's Lexus brand at the opening round of the Super GT Series at Okayama. Toyota advisor and ambassador Alex Wurz is returning to the cockpit to help out at the test alongside Buemi, Conway, Lopez and development and reserve driver Anthony Davidson.